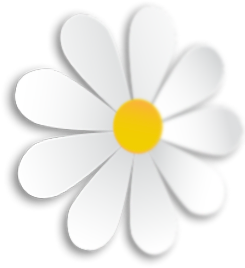 Consulting individual’s’ parents in assisting them with the skills and knowledge they need to take part in building their child IEP plan. When parents participate throughout the IEP process. They know their input is important throughout the IEP process. This starts with your child’s first evaluation and continues right through to the transition plan in your child high school IEP. 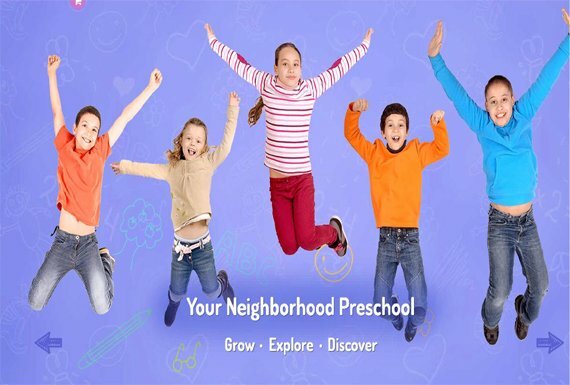 Kids Zone Pre-Kindergarten program is designed to provide the learning and social activities to meet your child’s needs. The curriculum focuses on language arts , mathematics, science, social studies and California standards. Kids Zone Summer school Tutoring Program is an educational enrichment program. The program is designed to demonstrate that the trend of poor student achievement can be reversed and that all students can master academic standards if they are given time, support and instruction that focuses on their academic needs. 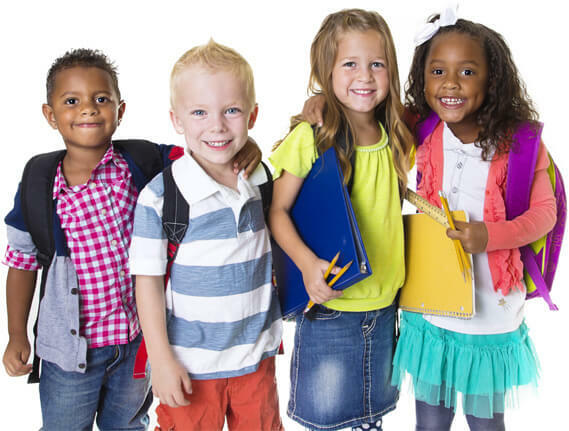 1 Kids Zone is a tutoring program in Fairfield-Suisun City area combines learning experiences and structured play in a fun, safe and nurturing environment. 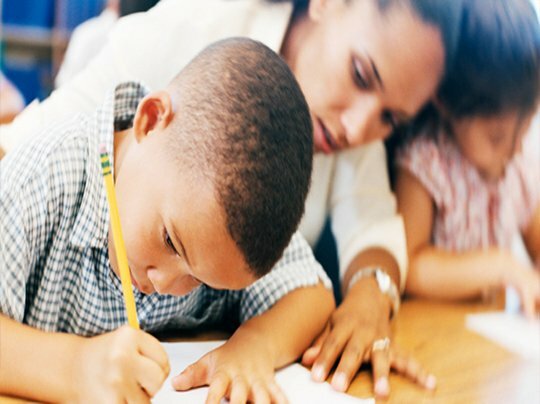 Each child has his/her individualize tutoring plan to meet their learning needs. Kids Zone child development enrichment programs provide children at all levels of different skills and confidence for learning. 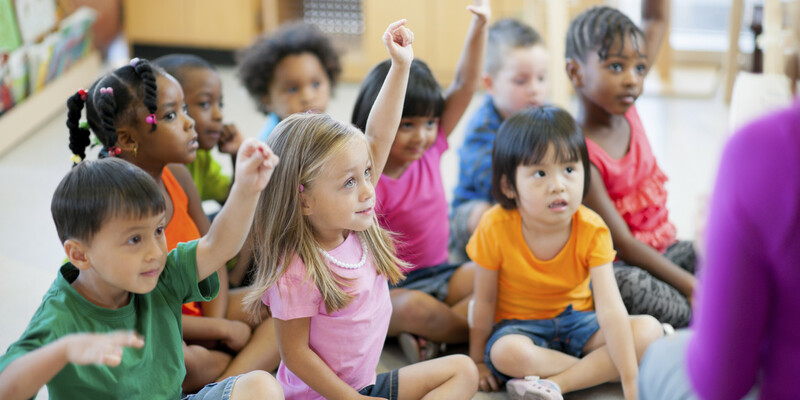 Each program offers individualized instruction that meets individual children’s needs by catering to their learning styles and the rate at which they learn best. 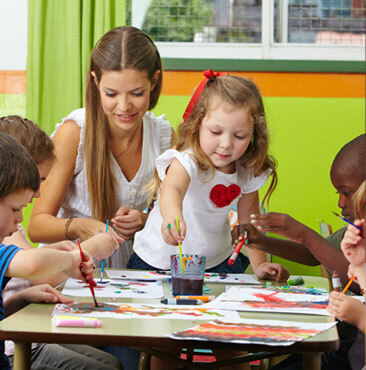 1 Kid Zone child development program believe education is not a one-size-fits-all experience. Every child has different needs and abilities, each learns in their own way and at their own pace. 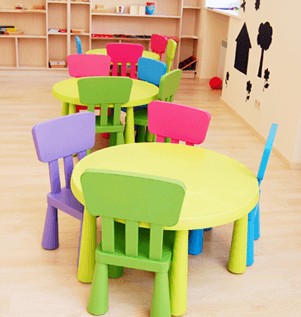 So we designed the learning environment to fit your child learning styles. 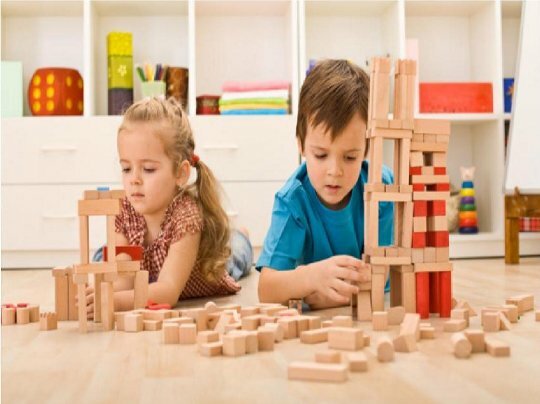 How children develop friendships during play. as children play with each other, they build skills that help them build friendships now and in the future. These are skills like sharing, taking turns, cooperating, listening to others, managing disagreement, and negotiating different views and ways of thinking about things. Providing time for children to play with other children from preschool or playgroup can help them develop friendships. 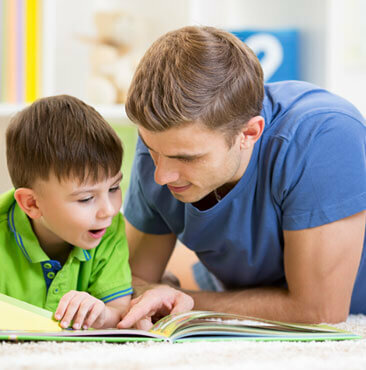 Talk with your child about who he plays with, why he likes playing with them and the games they like to play. Have your child talk about what the games they like to play with play dates. Make a time for children to meet and play.You could invite other children and parents to your home, or arrange to meet at a local park. Help your child play well. By sharing with friends. Kids Zone believe education is not a one-size-fits-all experience. 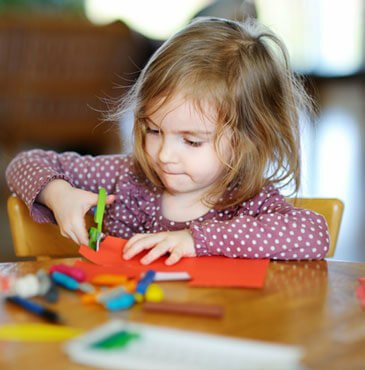 1Kids Zone child development program believe education is not a one-size-fits-all experience. Every child has different needs and abilities, each learns in their own way and at their own pace. So we designed the learning environment to fit your child learning styles. Our daughter has been going to 1kids Zone for a week now. My daughter went through three Preschools before being asked to leave. After the teachers work with our daughter behavior, she began to write her name and follow instruction, we are happy at 1Kids Zone preschool surpassed all of my expectations, which I admit were high coming from Suisun. 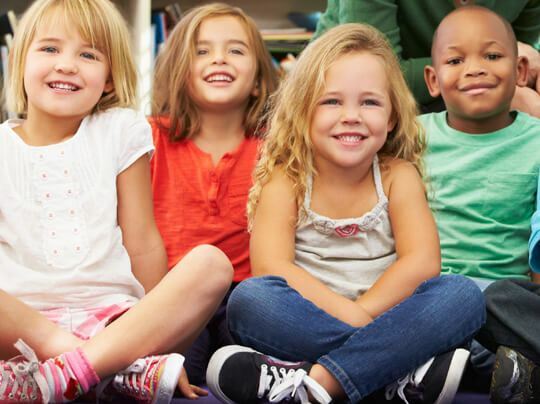 1Kids Zone is designed to help your child make significant developmental gains, communicate more successfully, and work well both independently and in group situations. 1 Kids Zone provides affordable tutoring program for Math, each child is given an assessment with the result of the test an individualized academic program is developed for each student. 1 Kids Zone can help your student learn the fundamental for math and overcome roadblocks that prevent them from learning day to day math. The math skills learned early in a child’s schooling serve as the foundation for complex math in life. 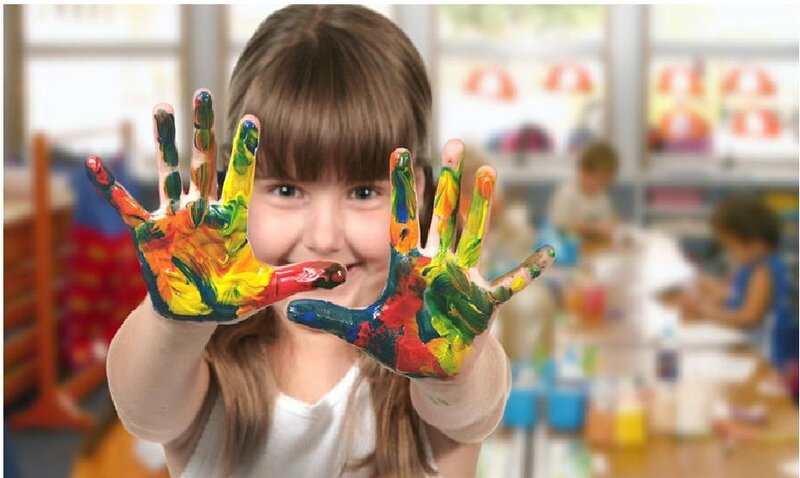 Kids Zone provide free time for children to enjoy socializing, reading, writing, playing games or drawing, and ensure that we provide playtime for each child. Children will anticipate these parts of the day. 1 Kids Zone recognized that making a difference in a student’s academic performance will have an impact on not only their studies, but also their confidence, organizational/study skills, and dreams. 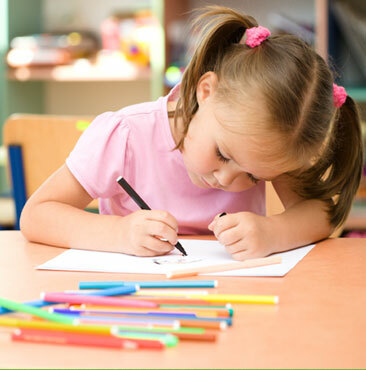 1 Kids Zone help students with all types of language arts areas including phonics, grammar, writing, reading comprehension, handwriting, vocabulary, spelling, decoding, and more. 1 Kids Zone will help inspire your student to enjoy reading and writing. In most circumstances, you should use direct and active supervision. This means an adult should be able to see and hear all preschool children at all times. This includes indoors, outdoors and nap times. Caregivers and teachers should not be on one level of the building while children are on another floor or in another room. Ratios should remain the same whether inside or outside. For older preschool children who request privacy in the restroom, it is appropriate to supervise by remaining in hearing distance for short periods of time. Short intervals without sight of children are permissible only during toileting. Although you may not be able to see the child, you or another adult can quickly intervene if help is needed. It is important that you take your role as a supervisor very seriously. Distractions can be deadly. You should never be so engrossed in an activity that you are not watching the children. You will also need to adapt your supervision to the children in your care. All children have different needs. Very young children, children with special health care needs, children with disabilities, or children with behavioral needs may require additional supervision. Supervision is an active process. It includes recognizing risks, acting on risks, and talking with children. Watch how these teachers use active supervision strategies to guide children’s behavior and prevent harm. Supervision describes the ways adults help protect children from injury or other harm. Supervision is an active process. It involves watching, listening, interacting, monitoring and preventing problems. Teaching children the appropriate and safe use of each piece of equipment (e.g., using a slide feet-first only and teaching why climbing up a slide can cause injury, possibly a head injury). At Kids Zone, children who feel a part of the classroom community will be better able to focus on building healthy relationships and having a happy experience. That ‘sense of belonging’ is so important to the success of a young child in their environment. At Kids Zone children can Grow, Learn, Explore and Discover.